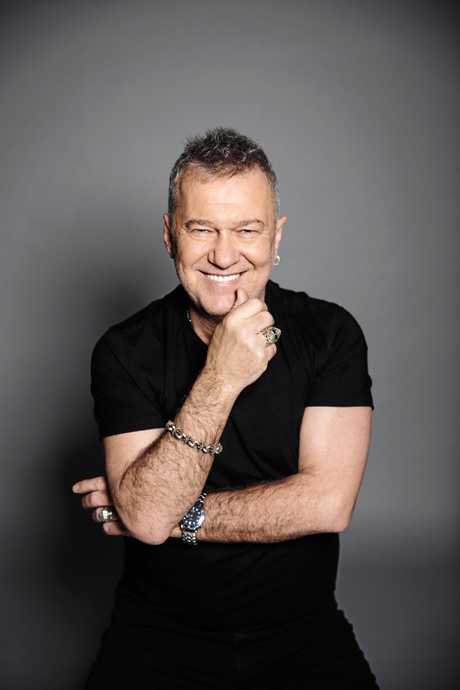 ROCKER Jimmy Barnes is looking forward to getting back to what he loves: music. 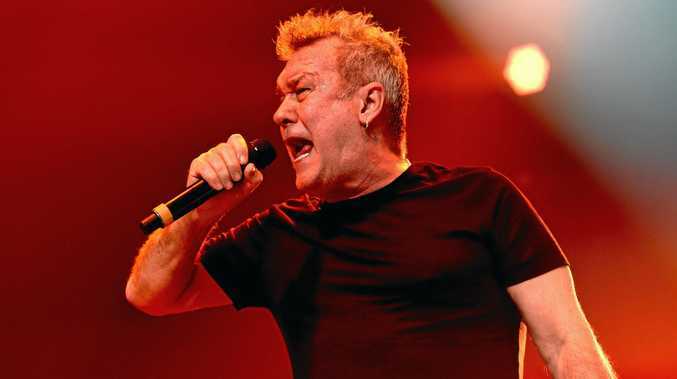 After spending the past two years focusing on his memoirs Working Class Boy and Working Class Man, as well as their subsequent speaking tours and the Working Class Boy film, the rocker and Cold Chisel frontman is working on some new music. "I'm champing at the bit to get out and play some rock'n'roll," he says. "The album is called My Criminal Record and it will be coming out in about March or April. "It's not inspired by the books but because I've got all this stuff off my chest with the books, it's opened up a whole new range of stuff I can write about. "I feel more in contact with myself. "A lot of the stuff in those books had been haunting me for years. "It was stuff I didn't want to deal with it. "(Now) I feel really open and pretty free. "But at the same time, there's a tinge of darkness to the record because of the subject matter of the books. "There's nothing like a bit of pain in a rock'n'roll record." Working Class Boy, in which Barnes talks openly about his tough childhood, helped the 62-year-old to reconnect with his fans. "I get a lot of people who come up and just say 'I'm glad you're still alive' or 'I'm glad you've made it through', which is really sweet," he says. "It was more about getting all these demons out of me, but I'm pleased somewhere along the way it's helped or touched other people. "It doesn't matter if you're a mechanic or a labourer or a singer, life is tough. "We all have stuff to deal with and that human experience has reconnected me to people I've sung to over the years." His new music is perfectly timed for the upcoming Red Hot Summer Tour, which Barnes headlines alongside Joan Jett, The Living End, Diesel, Richard Clapton and Chocolate Starfish. "Besides playing the stuff people want to hear, I'll play a bunch of new material too," he says. "I've done The Red Hot Summer Tour quite a few times over the years. "Bribie Island is a really good place to play at; people can see and it has that natural amphitheatre thing going on. "I like the fact that we get out to play a lot of big regional shows. Often regional shows are little shows somewhere but these are big rock 'n' roll shows. This takes real rock 'n' roll shows to regional areas, which is awesome." Barnes is looking forward to being on the road with some of his favourite musicians and finally meeting punk pioneer Joan Jett. The Red Hot Summer Tour will be her first shows in Australia since she played the Falls Festival in 2011. "She came from a hard school, rock'n'roll (background) and survived," he says. "I have a lot of friends who've worked with her and say she's incredible. "There's all that quality on that bill in one place. "The Living End is one of the great rock'n'roll bands, Diesel is one of my favourite guitar players and Richard is a great songwriter." The Red Hot Summer Tour plays Sandstone Point Hotel near Bribie Island on February 9 and 10. For more information, go to redhotsummertour.com.au.